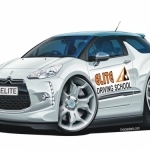 Elite offer you the perfect method to attaining your full driving licence, and can help you pass your driving test quickly. There are TWO ways we can do this - Which one is most appealing to you? We're not what you would call a traditional driving school, after all the old methods of teaching no longer work in today's fast paced society. We've learnt a lot over the past 24 years by studying the way people learn and adapting our teaching and coaching skills to deliver a bespoke training system that's tailored to each learners ability. And we're using technology to help. 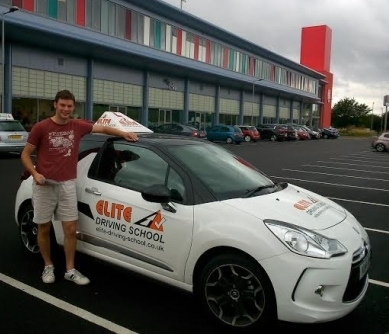 So whether you want to take weekly lessons or pay up front and learn in less than 66 days, we are 110% committed to help you learn quickly, save you money and help you pass your test at the first attempt. 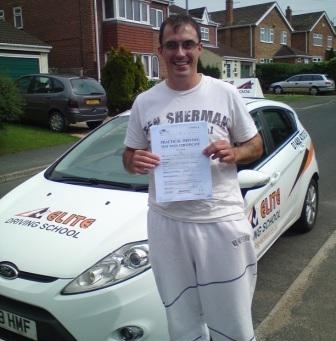 Looking for a driving instructor you can trust? 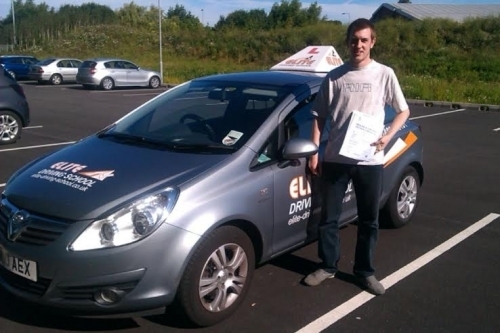 We know choosing the right driving instructor can be a daunting task, which is why we offer "Try Us" and see deals so that you can make sure you feel safe and confident with your driving instructor. 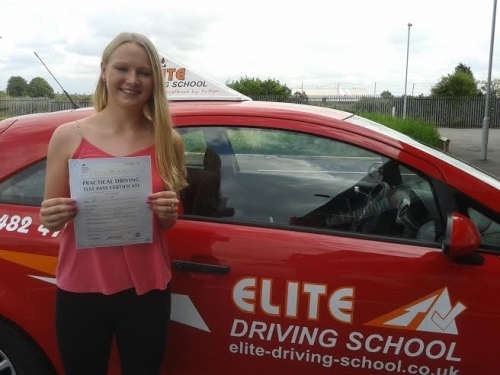 We have taken over 10,000 local people for their driving lessons over the past 24 years and our customer reviews reassure people that we are a driving school they can trust, which gives them the confidence to book their lessons with us. 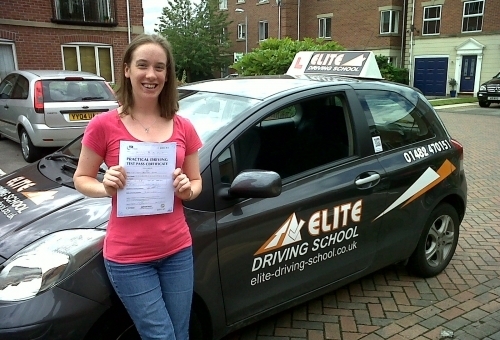 "I was always eager to start driving and just couldn't wait to get behind the wheel. 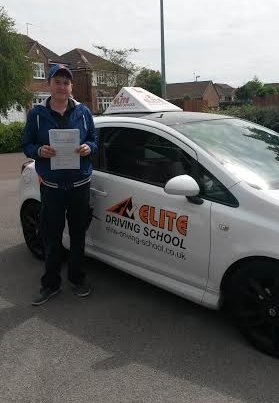 My aim was to pass as quickly as possible and James helped me to achieve exactly that! 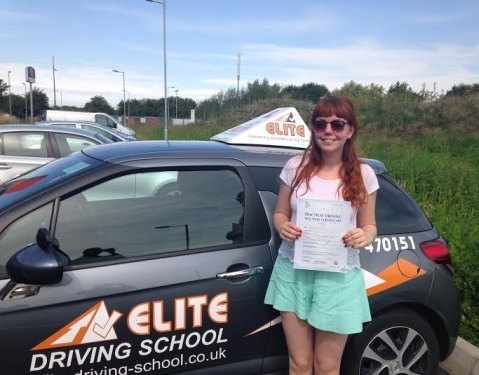 Three months after my 17th Birthday I passed first time thanks to James' brilliant teaching methods, he explained everything so well and made me feel comfortable on my lessons. Not only a great driving instructor also a brilliant man who you can always have a laugh with. I highly recommend Elite and James to anyone willing to learn to drive. 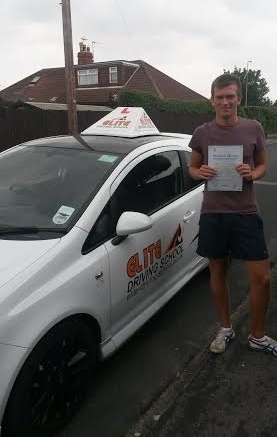 Thanks again James"
We have instructors covering West Hull, Brough, Ferriby, Swanland, Willerby and Cottingham. 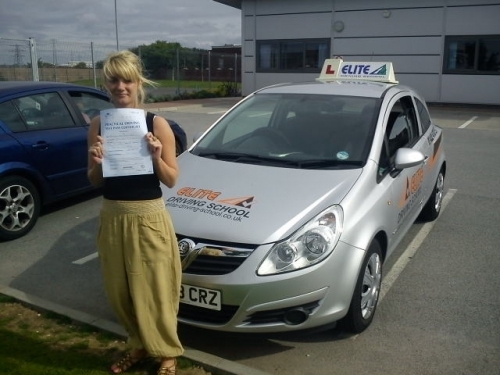 Our East Hull instructors cover East Hull, Hedon, Paul, Thorngumbald, Preston and Burstwick. And of course we have our Beverley instructors that also cover Woodmansey, Bishop Burton, Walkington,andTickton.